The Mercure Paris Levallois Perret hotel is located on the edge of Neuilly-sur-Seine between the Espace Champerret and the Porte Maillot conference center. 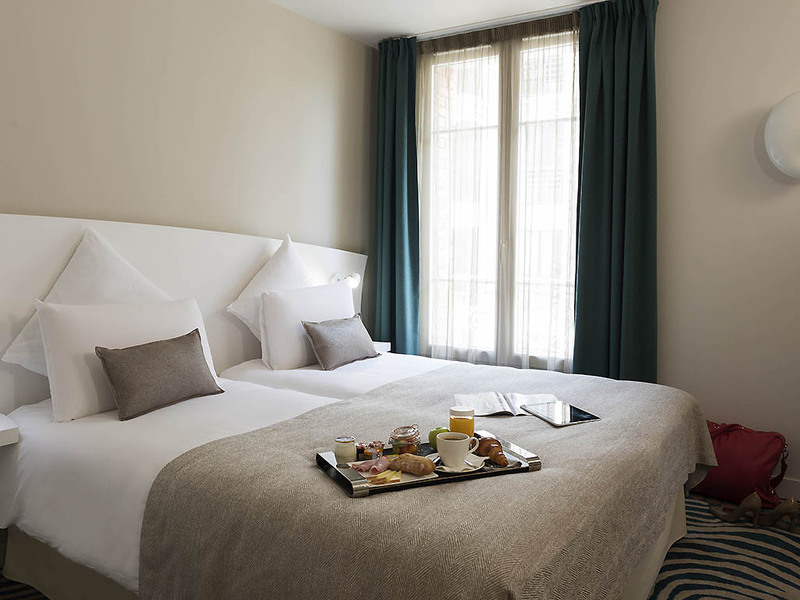 Offering direct access to the heart of Paris, this welcoming hotel offers contemporary and comfortable rooms. Relax on the outdoor patio. This Mercure hotel is an ideal location for your business or leisure stays. Outdoor public parking garage and free WIFI: This Mercure hotel combines quality amenities with equipment for both relaxation and business stays.